Felida is a town in Clark County, WA that lies northwest of downtown Vancouver along the Columbia River. Many of the homes in Felida feature views of Vancouver Lake,The Columbia River, Salmon Creek, or peaceful territorial vistas. 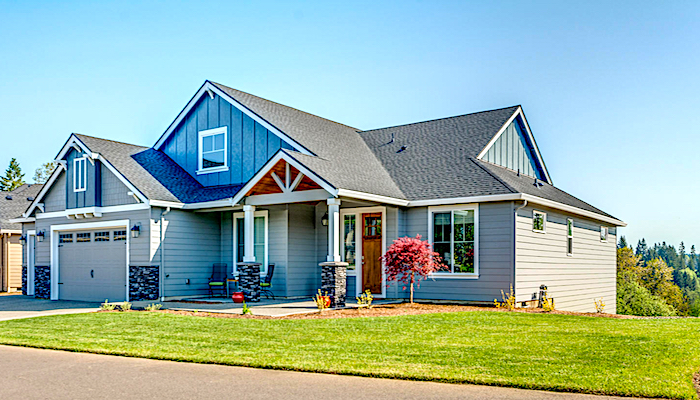 Here’s a Feature Listing of a home with fantastic views of the Salmon Creek Greenway. The trail lines a scenic natural preserve along meandering streams and wetlands. It offers runners, walkers, and bicyclists sightings of deer, rabbits, raccoons and all types of migratory birds. Median Days on Market was 80 days – homes in Felida do not last long!